The last few years have been transormative for the state of machine learning and AI. This talk goes into details of the ML Platform. 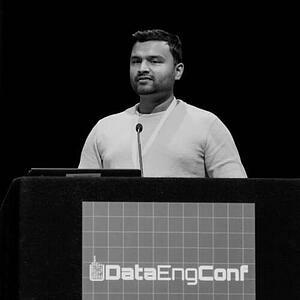 In this talk, Saurabh talks about engineering decisions involved in building Lyft's machine learning infrastruture. Lyft ML Platform provides tools to accelerate model development, training and serving. Lyft runs it's ML infra on top of kubernetes, providing a solid execution engine for batch and spiky workloads that are generally common in machine leanrning.